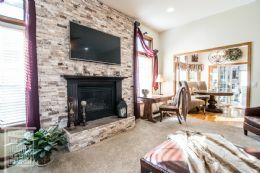 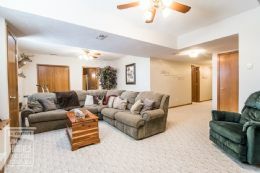 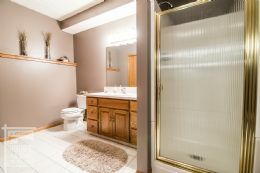 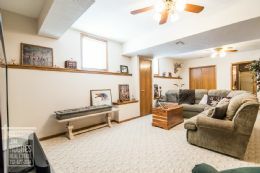 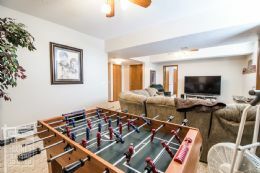 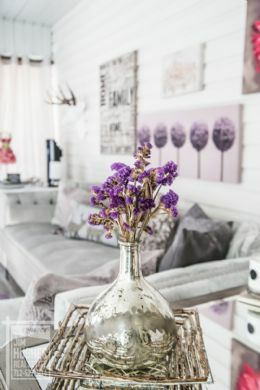 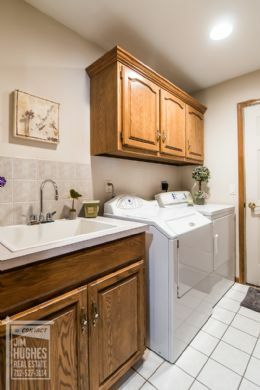 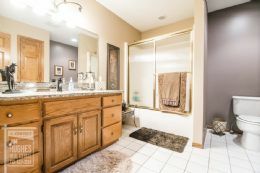 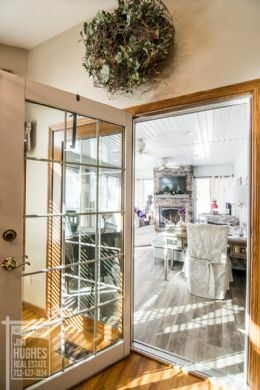 This property is having an open house on Saturday, April 20, 2019 beginning at 11:00 and ending at 1:00. 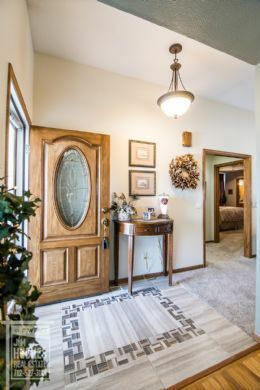 Step into the French Country Side, with nearly 4,000 sq ft of high end finishes and comfortable space. 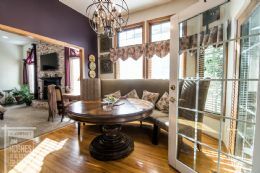 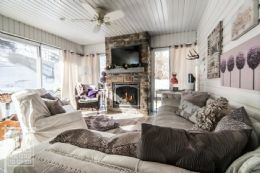 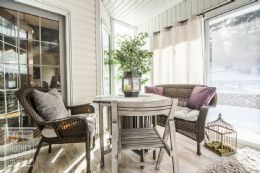 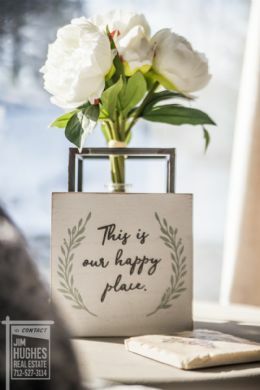 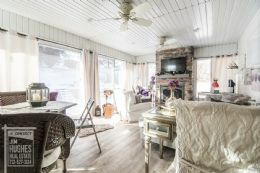 The most wonderful area is the new 4 season porch off the kitchen that offers a gas fireplace & relaxation, all year long. 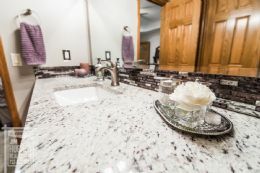 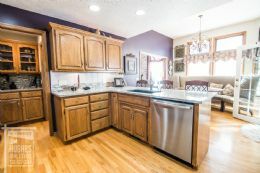 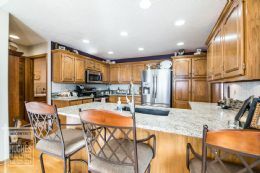 In the kitchen, there are granite counters and glamorous glass backsplash to offset the stainless steel appliances. 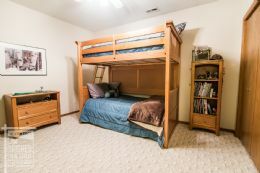 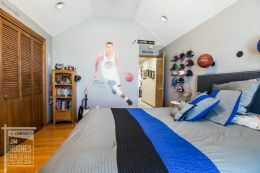 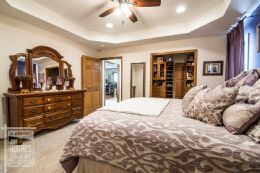 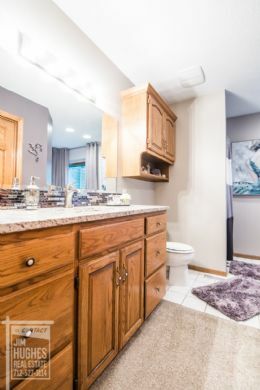 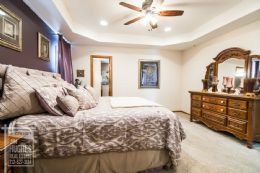 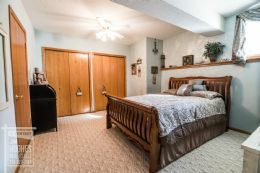 The master bdrm is oversized with 2 walk-in closets and a grand master bath. 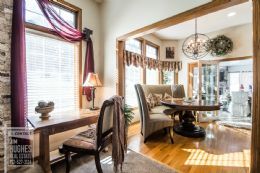 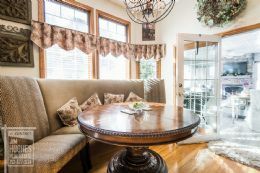 On the main floor, there is also a formal dining room and 2nd bed that has an abundance of natural light. 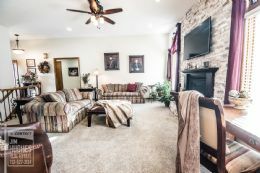 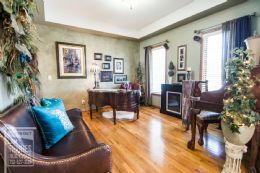 Downstairs there are 3 additional non-conforming bdrms, 3/4 bath and a warm family room to enjoy. 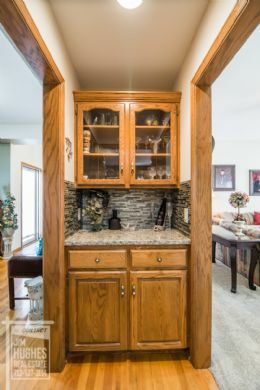 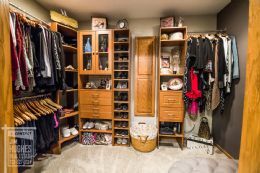 There is plenty of storage throughout as well.